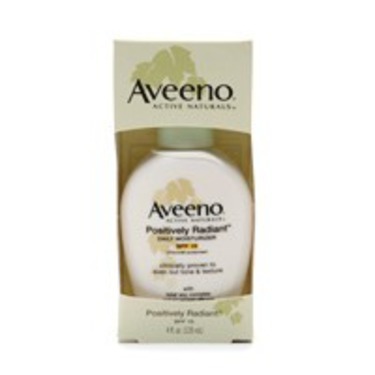 With an exclusive Total Soy Complex and Natural Light Diffusers, this daily moisturizer helps to naturally even out skin tone and immediately reflect light to bring out skin's natural radiance. 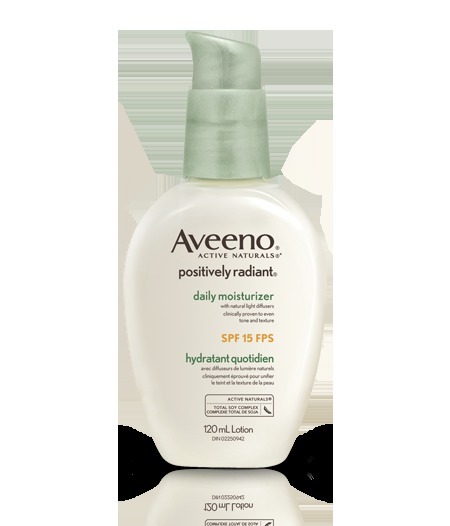 This light, fast-absorbing moisturizer is clinically proven to even out skin tone, improve skin texture, and leave skin soft and smooth. 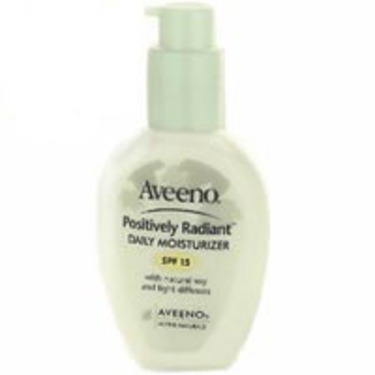 It's gentle enough to use every day and even good for sensitive skin. Amazing feel. Light. Not greasy!! I am a 32 year old mother of two! 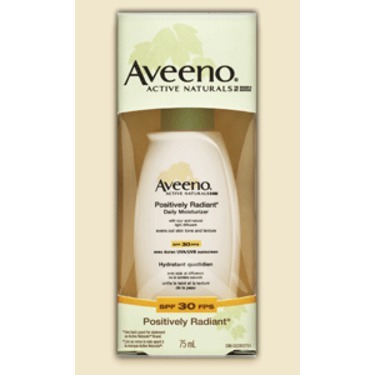 My skin is sensitive as well as both dry and oily, and I am very limited to products I can use. I purchased this product from my local Costco and it is amazing. 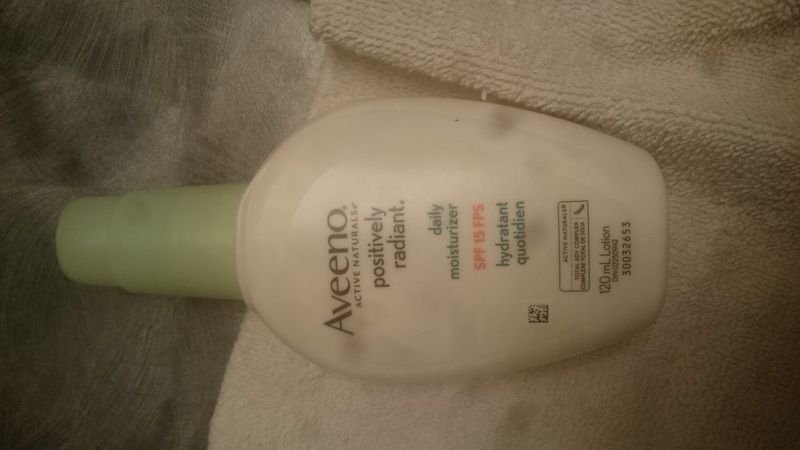 Not heavily scented, rubs in quick and easy and leaves my skin feeling so soft - and neither greasy nor dry!! 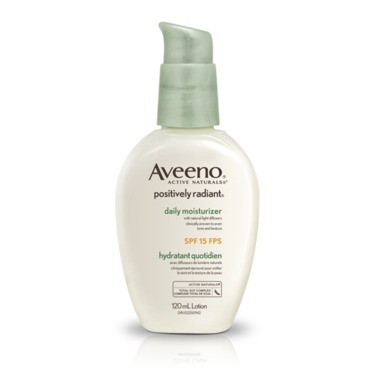 I also love that it is SPF 15, that’s a must for me! 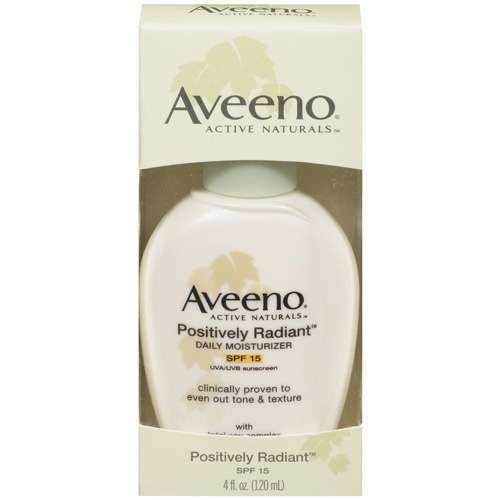 Aveeno Positively Radiant is a daily moisturizer with SPF 15. Its a pump, its easy to use and just the right amount comes out. It has a light scent, which I love. 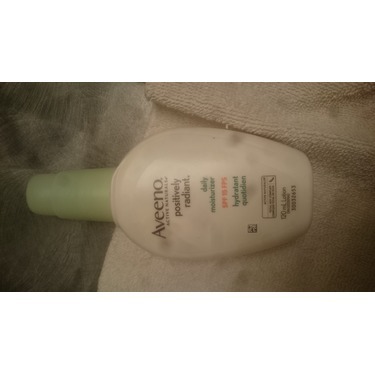 Its oil free and absorbs very quickly into your skin. Leaves your face feeling super soft and evens out your skin tone. 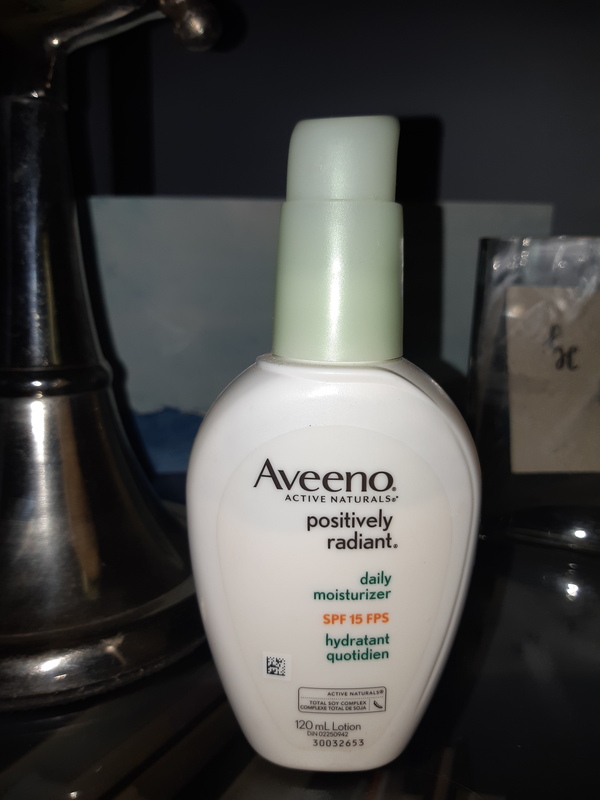 My younger daughter is also using this now and shes loves it as well. Looks great under makeup without all the buildup. Was impressed more than I thought. 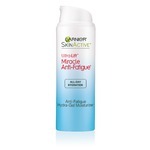 Have heard about this product many times. Decided to try it and was impressed more than I thought I would be. This moisturizer does hydrate and doesn't leave on oily feeling after use. 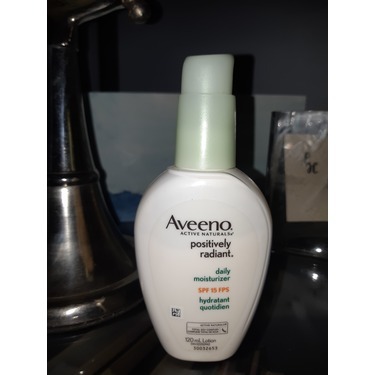 I absolutely love this moisturizer it has been my go to for years. 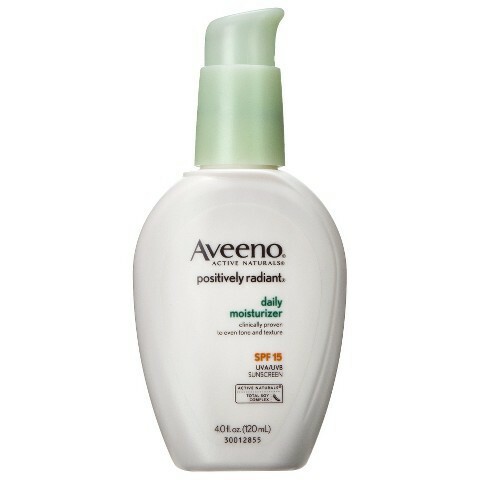 I have combination skin and this lotion evens it out and leaves it feeling soft and looking luminous. 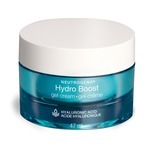 This is my new favourite moisturizer. I love that it has so many benefits and evens out skin tone. It is light and absorbes quickly. 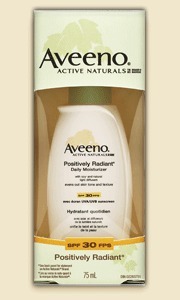 I have dry skin and it keeps it feeling moisturized all day. 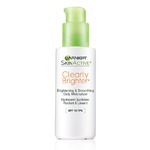 I love that it has an spf 15 in it as well. 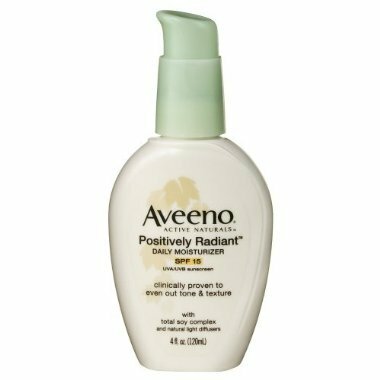 I am very conscious about sun damage and I love that I can apply this and not have to worry about having to apply a sunscreen as well. I buy the 2 pack from Costco and it works out to be a better deal than purchasing at other stores. 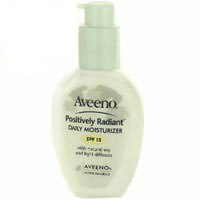 This is a great moisturizer to use daily. 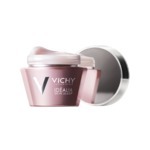 It goes on really nice and is not greasy at all. Also has a bit of SPF in it which is an added bonus for a day cream.